Gone are the days where you have flapping, faded window shades. 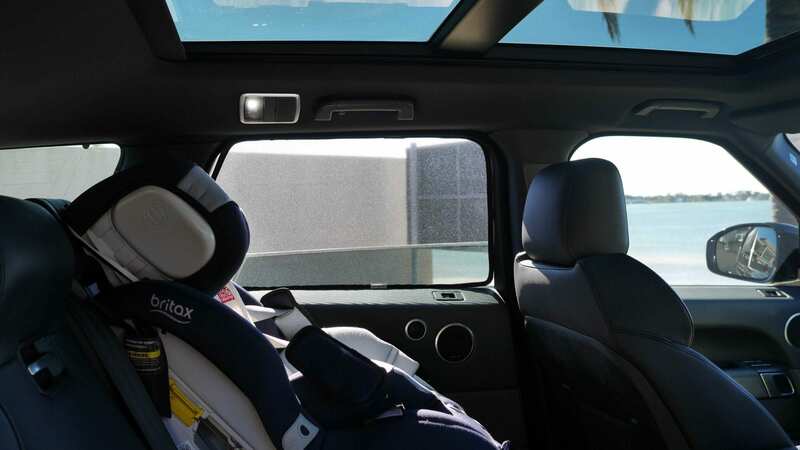 Gone are the days where you can’t open your windows or worry about blind spots. 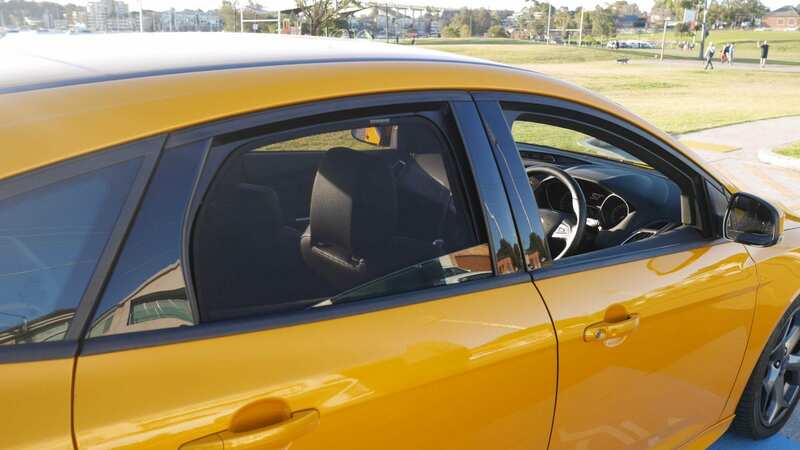 Snap Shades are the latest, stylish and affordable car window sunshades. Snap Shades are magnetic, perfectly fitted and vehicle specific. 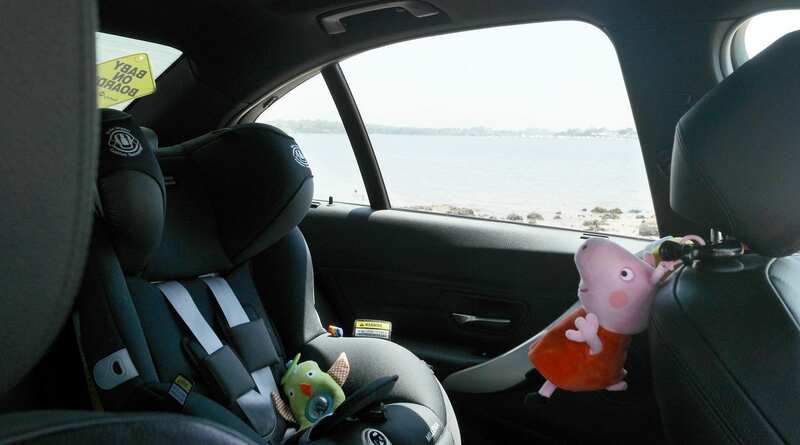 They are designed to help you protect your passengers from harmful UV rays, heat, glare and insects. 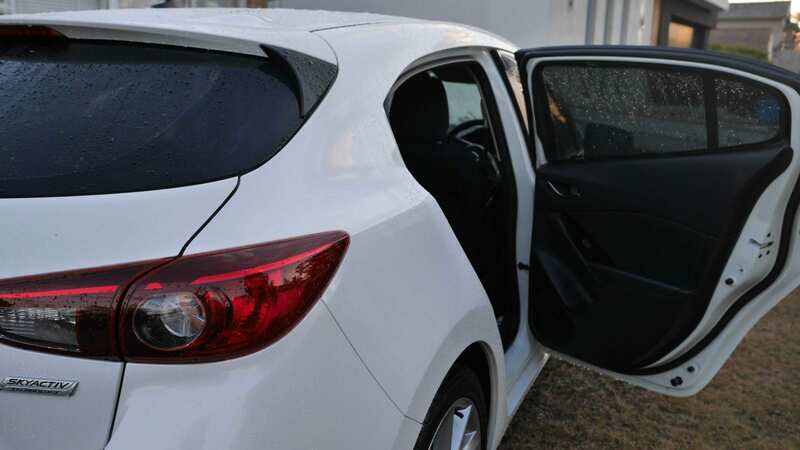 Smart magnets allow quick, easy and hassle-free installation and removal of shades whilst providing resistance to wind while the vehicle is in motion. Snap Shades do not block the driver’s vision or blind spots during the day or night. 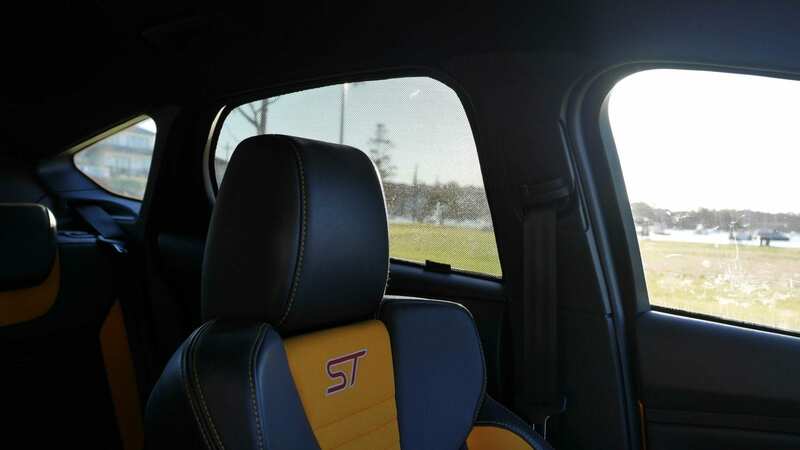 Snap Shades are custom handmade to fit specific vehicles. Designed to last. Snap Shades are not prone to stretching, flapping or fading over time. Windows can still be wound down partially with Snap Shades installed. Reduces 70% UVA & UVB (ARPANSA). Flexible lightweight metal frame. 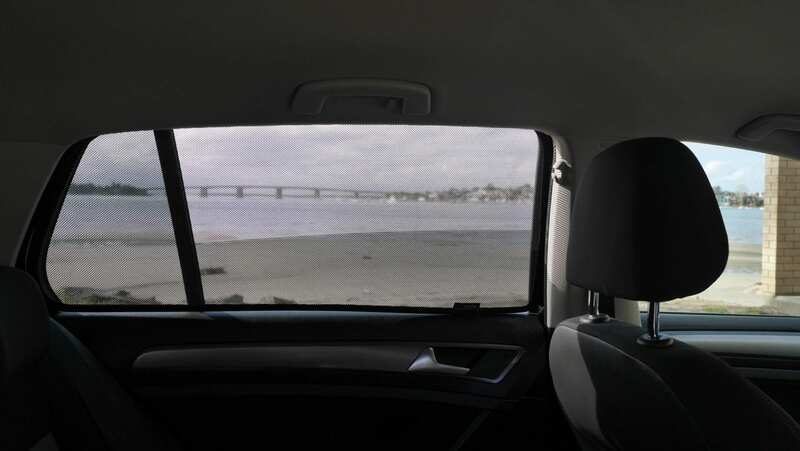 Increasing privacy in your vehicle. Perfect customer service 👍 thanks. Really happy with our sun shades! Postage was so fast and they were equally as quick to put on the... read moreReally happy with our sun shades! Postage was so fast and they were equally as quick to put on the car. Awesome shades and fantastic customer service! Very happy! Fits perfectly, easy to install and looks great. Best thing we have purchased for our nav, both our kids are now happy in the car. Great for our Ranger Wildtrack! Awesome product very happy!!!! Great product and excellent follow-up customer support. I bought some for my Jeep Grand Cherokee and they fit perfectly! and they only took seconds to fit. Highly... read moreI bought some for my Jeep Grand Cherokee and they fit perfectly! and they only took seconds to fit. Best product out and wonderful customer service via email. There is no alternative out there! Highly recommended shades to protect the kids. No more ugly shades blowing in the wind, fading or blind spots. Service was... read moreHighly recommended shades to protect the kids. No more ugly shades blowing in the wind, fading or blind spots. Service was also wonderful also. They didn't have my car on their list, so emailed and within a week they had shades that could fit my car. What an amazing product. Got them for my Mazda 3 sedan and they are brilliant. They fit great , easy... read moreWhat an amazing product. Got them for my Mazda 3 sedan and they are brilliant. They fit great , easy to put on and off if need to. even my 3.5 can do it. I did have the first set sent out which were wrong but snap shades quickly rectified the issue with great speed. There customer service is faultless and I would highly recommend! perfect fit, super fast delivery! Perfect fit - no more flapping window shades getting wet! Brilliant!! Sooo much better than the cheap suction cup shades that don’t cover the whole window! So easy to fit,... read moreBrilliant!! Sooo much better than the cheap suction cup shades that don’t cover the whole window! So easy to fit, with no suction cups, clips or fiddly straps! Made for the model of your car, and fit like a glove! So pleased!! My daughter no longer squints through bad shades, or cops the sun through gaps in poorly fitted ones! Also doesn’t impede your view when looking behind! Received ours today- perfect fit. My husband didn’t even notice them on the car! I was so sick of sunshades that left sucker marks amd didnt get 100 % sun coverage. Snapshades are the best!